Barbara Davidson is a three-time Pulitzer Prize and Emmy award winning photojournalist best known for her work on victims of gang violence in Los Angeles. In this artist talk, she shares points of inspiration, highlights, challenges and stories from her career, which has spanned over two decades across 52 countries. 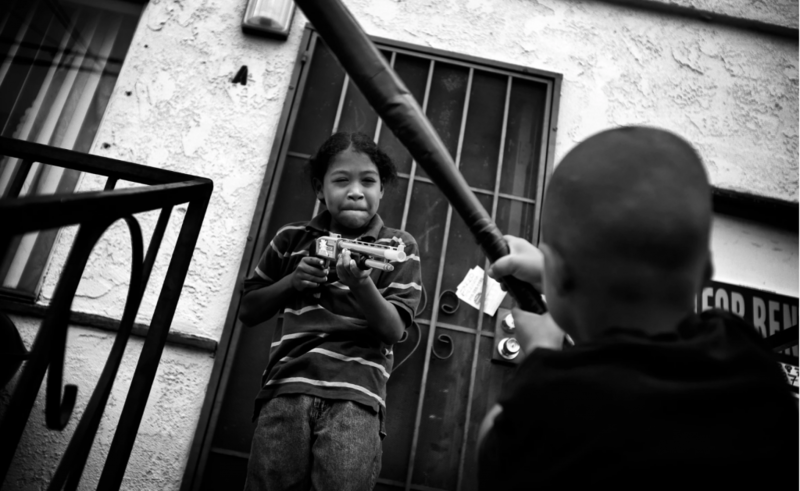 Barbara won global recognition for her 2011 project, “Caught in the Crossfire,” an intimate story of innocent victims trapped in Los Angeles’ deadly gang wars. 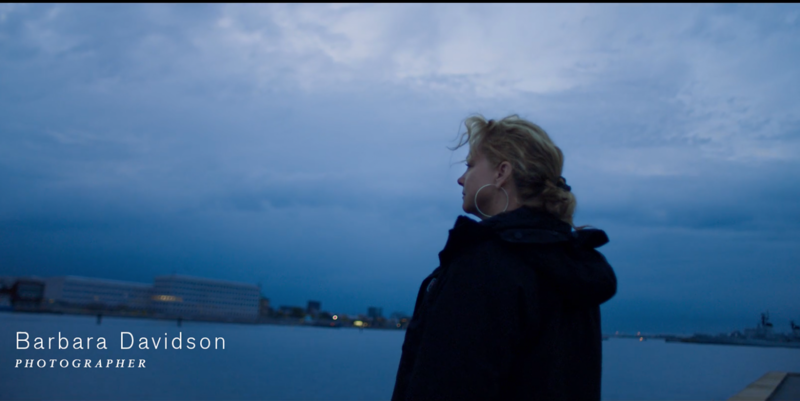 She was awarded the Pulitzer Prize for Feature Photography for the project. She also produced and directed a 30-minute documentary, “Caught in the Crossfire: Victims of Gang Violence”, which received the 2011 Emmy Award for New Approaches to News and Documentary Programming. Early in her career, Barbara traveled with the Red Cross to cover the end of the Bosnian War. Her work since then has taken her to the Second Intifada in Israel as well as wars in Iraq, Afghanistan and the Democratic Republic of Congo. She has also covered natural disasters, including Hurricane Katrina as a member of a team that won a Pulitzer in Spot News Photography in 2006 for the Dallas Morning News, and Hurricane Harvey for the New York Times. Barbara is currently working on a photography book about Los Angeles gang violence, and is planning to document consequences of gun violence in other cities in the United States. She was recently awarded the Guggenheim Fellowship in 2019.